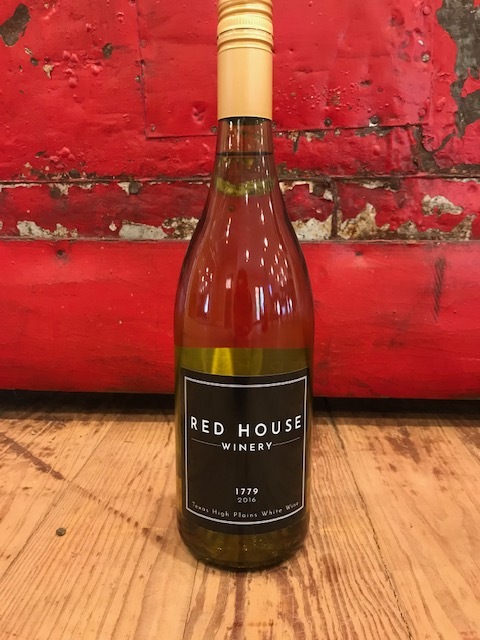 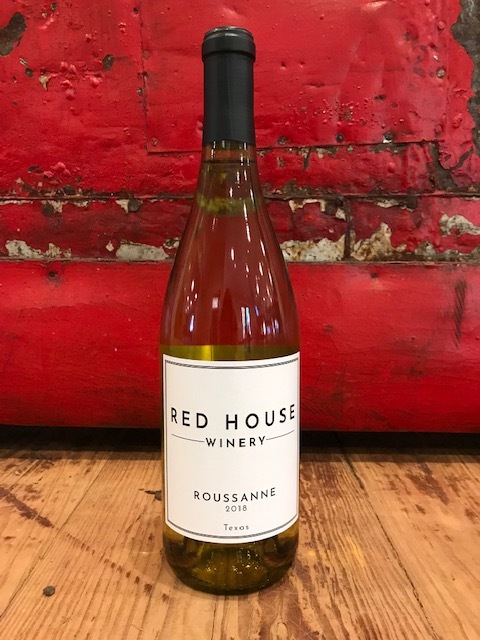 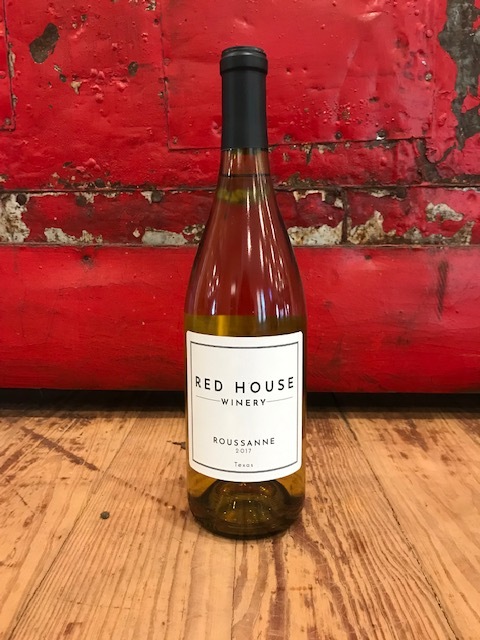 Shimmering pale gold in color, this semi-sweet wine has aromas of orange blossom, white peach & tea leaf with flavors of crushed nectarine, mandarin orange & honey! 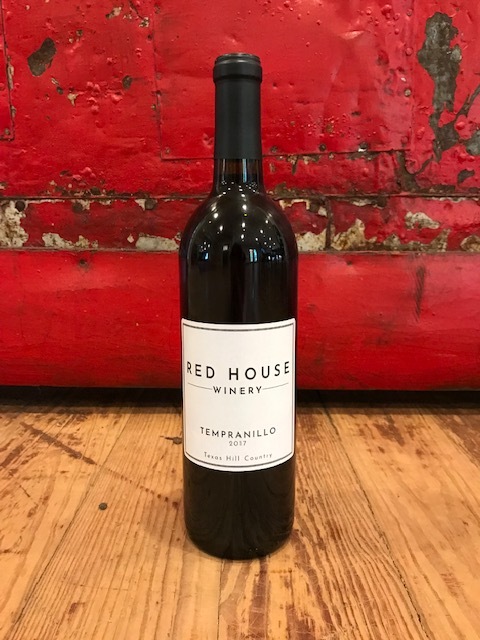 Fermented & aged in stainless steel. 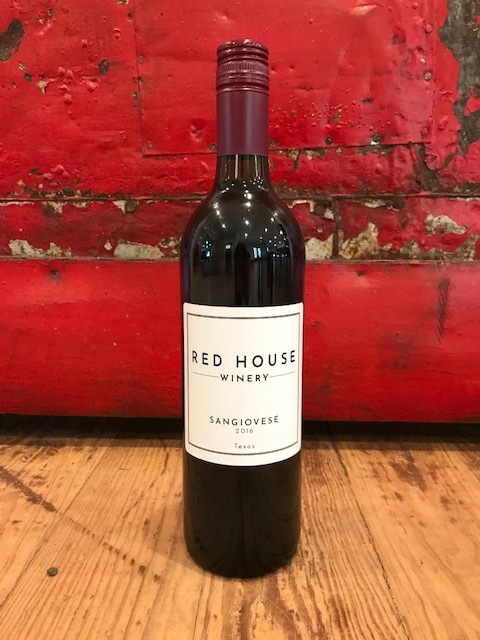 Best as a sipping wine, but would pair well with spicy Asian inspired food. 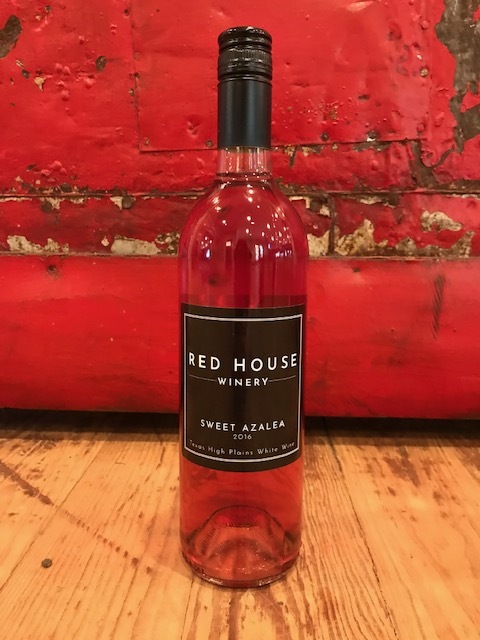 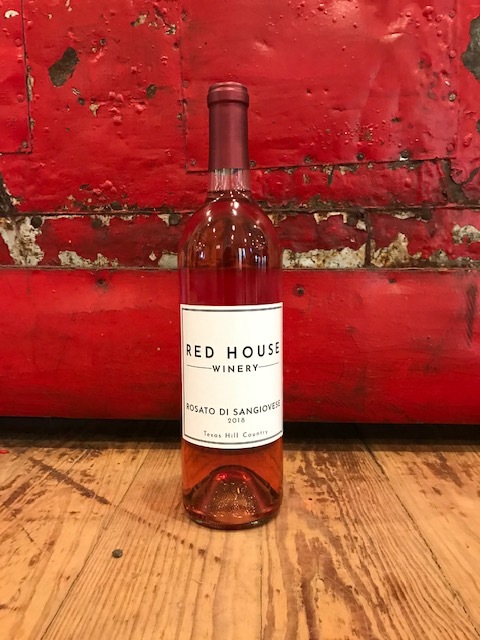 Copyright © 2019 Red House Winery - All Rights Reserved.